Imagine that you were to leave your light on for 24 hours a day. 11 years later your LED light would still be burning! LED lights have been rated as a 100,000-hour product. Thus without doubt it performs better than its competition like CFL, Halogen down lights, and incandescent lighting which would last for less than 2000 hours or 83 days. As compared to conventional bulbs which run at a 10-20%, LED lights have a much-higher efficiency of 80-90%. It means that it converts a major portion of its energy to light while losing a minimal 10% to heat as opposed to a normal bulb which loses 80% energy to heat. LED lights consume 1/30th of the energy used by incandescent bulbs. LED lights are 100% recyclable. Their long life cycle also reduces carbon footprint -- less amount of packaging, transportation, and less consumption of resources. Sometimes toxic and dangerous chemicals like mercury are found in the conventional bulbs but never in LED lights. Designed and built to last, LED lights are capable of weathering storms. 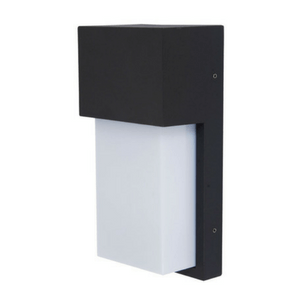 They can be a great option in outdoor areas of your home, too with some great IP rated LED designs available. LED lights are more resistant to shock, impacts, and vibrations so less likely to break prematurely and reduce the need of booking in an electrician to replace your fittings that can be expensive over time. When buying an LED light, you can choose from a variety of sizes -- the one that fits the interior and architecture of your home. LED emits a focused light so you can also use it to highlight a nook or a cranny of your house. 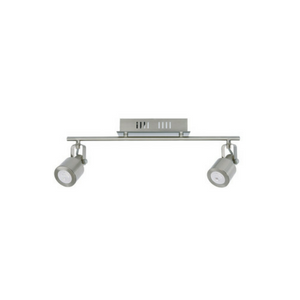 The small lights can also be used in an array. If you want to install LED light fittings in Perth, we are happy to help you. Call our team of efficient and friendly electricians for all your electrical solutions! Newer PostClipsal Nero Products - The Future Is Here!